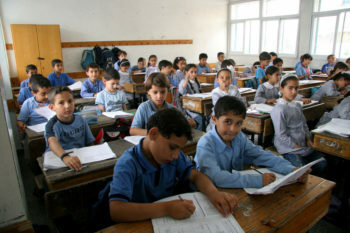 WASHINGTON (JTA) — Israel’s government vehemently rejected a three-year study led by a Yale University professor of Israeli and Palestinian textbooks that commended both sides for not demonizing one another, but called on them to ameliorate negative portraits of each other. “This is a significant strength,” according to the study. The study finds both sides lacking in making the case for the other side’s presence in the Holy Land. “In addition to the consistent presentation of the other as a violent enemy bent on destroying or dominating the self-community, there is a lack of information about the other’s religions, culture, beliefs and activities,” it said, urging education ministries on both sides to consider major changes. It also emphasized as “highly significant” the fact that Israeli state-school textbooks include at least some positive portrayals of the other side, and said these were virtually absent in Israel’s haredi Orthodox schoolbooks and in Palestinian texts. Israeli ministries rejected the study and said what they called its bias validated Israel’s refusal to work with the authors throughout the study’s three-year period. “It omits important examples of incitement and delegitimization of Israelis and Jews in official P.A. 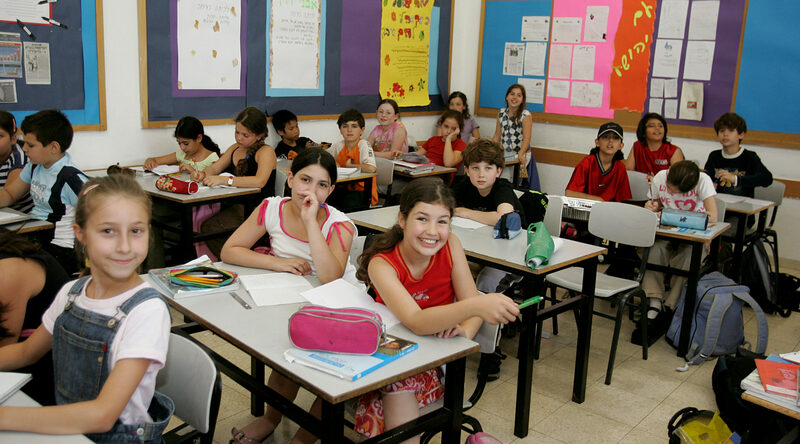 textbooks, whether in an intentional attempt to blur the differences between the two educational systems or due to poor research,” said a statement from Israel’s Ministry of Strategic Affairs. The study, led by Bruce Wexler, a Yale University professor of psychiatry and the author of an acclaimed book on neurobiology and culture, was initiated by the Council of Religious Institutions in the Holy Land, which is comprised of the Israeli Chief Rabbinate, the Palestinian Islamic Waqf, and the heads of Christian churches in Israel and the Palestinian areas. The rabbinate and the council each issued statements noting that although the council initiated the study, its conclusions are more properly ascribed to Wexler.